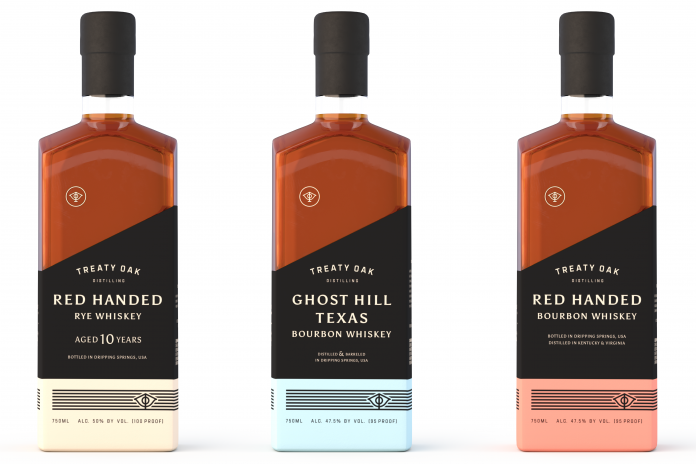 Treaty Oak Distilling has entered into a new partnership with Mahalo Spirits Group that will take it’s distribution beyond its home state of Texas to seven new markets. The distillery, founded in 2006 by Daniel Barnes, consists of a team of distillers, sommeliers, botanists, and even architects crafting three whiskeys and three gins, now available in California, Florida, Georgia, Illinois, Michigan, Tennessee, and Virginia. The team uses local resources whenever possible, including limestone filtered Texas spring water. They also source heirloom corn, wheat, and malted barley from Barton Springs Mill, where 90% of grains are grown by Texas farmers using sustainable organic practices. However, they’re also transparent when sourcing from outside partners. Their Red-Handed Bourbon and Rye feature the team’s favorite sourced whiskeys “stolen” from across the country. 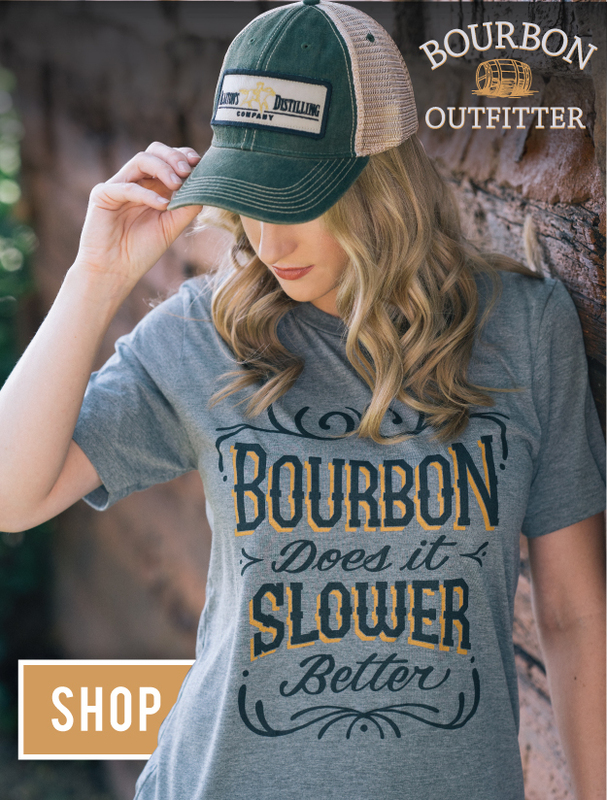 The Bourbon is an 80/20 blend of 2-year-old Oz Tyler Bourbon, Kentucky (70% corn, 21% rye, 9% barley) and 4-year-old Davis Valley Distillery Bourbon, Virginia (66% corn, 14% rye, 20% barley). Treaty Oak re-barreled the blend for four additional years in new American Oak barrels and bottled at 95-proof. Their Red-Handed Rye was sourced from the Schenely Distillery and aged 10 years at 100 proof, with a mashbill of 39% corn, 53% rye, 8% barley. The distillery’s “grain to glass” offering, Ghost Hill Bourbon, is mashed, fermented, distilled, barreled, aged and bottled on-site using local limestone filtered water, and then aged for four years under the hot Texas sun in first use American White Oak Char 3 barrels. Named after the original 28-acre ranch home in Dripping Springs, TX, this whiskey uses grains from Barton Springs Mill – Yellow Texas No. 1 corn (53%) and Texas wheat (36%), plus 11% American barley, bottled at 95-proof. Click here to learn more about the distillery, including their gin offerings and tours.